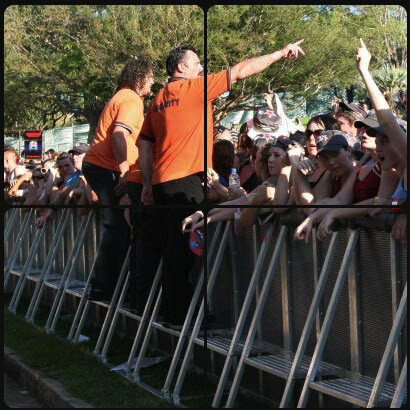 Framelock Barriers™ are sold exclusively by Eventquip. Please contact us for product sales. Eventquip are proud to announce Framelock Barriers™ are now available for hire in Sydney and Melbourne through Staging Rentals.